Posted by Ali Kane on Tuesday, December 18th, 2018 at 3:39pm. 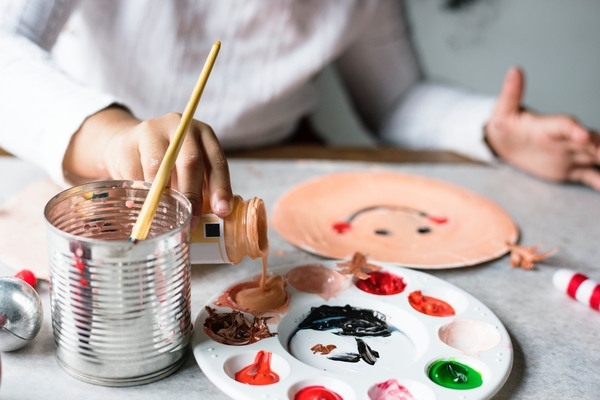 With two weeks off from school for the holidays many local museums, science centers and after care programs offer Holiday camps to keep the little ones occupied during their holiday break. Here are some of the holiday camps happening around Palm Beach County this holiday season. Loggerhead Marinelife Center in Juno Beach offers a full marine-science experience where kids will learn about the journey of the sea turtles and ocean conservation through their programs. The camp runs from Wednesday, December 26th through Friday, December 28th and then again Wednesday, January 2nd through Friday, January 4th from 9 am to 4 pm. The cost to sign up is $60 dollars per day. Ages 6 through 10 are welcomed to attend. Click here to learn more. The South Florida Science Center and Aquarium in West Palm Beach offers a variety of different camps for all ages. The camps include Holiday C.A.D., Age of Extinction. Sub-zero Space, Virtually Impossible, and MindCraftEDU. The camps run through December 26th through 28th or January 2nd through 4th. Click here to learn more about the camps offered at the Science Center. Junior Winter Olympics at the Sandhill Crane Golf Club in Palm Beach Gardens offers a camp for children ages 4 through 11 to show off their golfing skills and compete for a medal. The camp is offered in two-week sessions, Week 1 will take place on December 26th through 28th and Week 2 will take place from January 1st through 5th. A ceremony at the end of the camp will present the little golfers with their prizes. The camp fees range between $150 - $300 dollars. Click here for more information. Click here to see a complete list of the holiday kids camps in our area.